We are excited to have started working on our first project for leading global information services company, Experian. 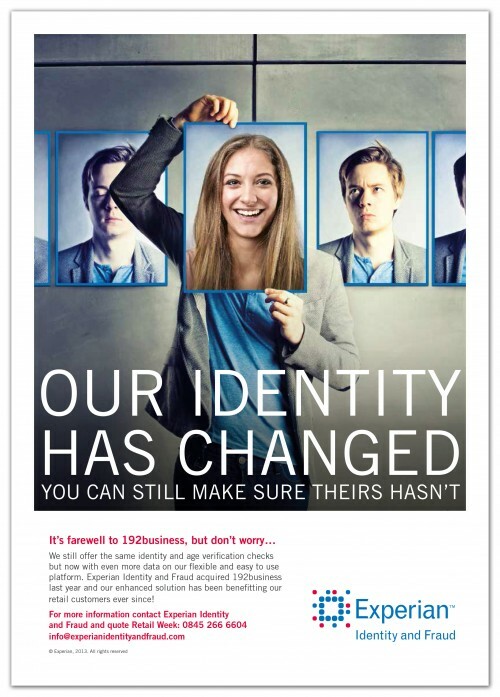 Last year Experian acquired 192business, an identity verification provider. We were briefed to come up with the creative and message for an awareness campaign to announce the rebrand of 192business as Experian Identity and Fraud and raise brand awareness in two new sectors – online retail and gaming. 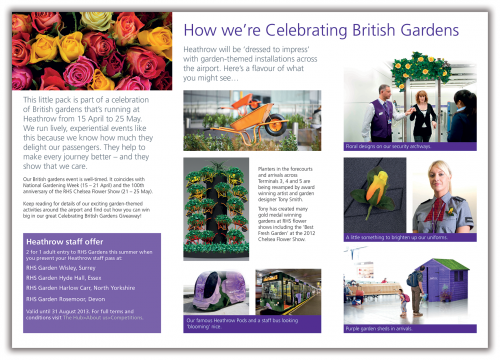 We have applied this campaign across a number of channels – adverts in trade journals and magazines, email templates, web banners and pop up stands for exhibitions. 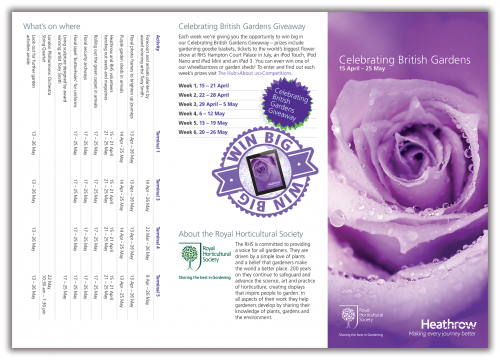 The final result was a campaign that had different straplines and images for each of the different target sectors. We used large, impactful images and punchy straplines with careful consideration of the brand awareness Experian wanted to achieve within these new sectors.